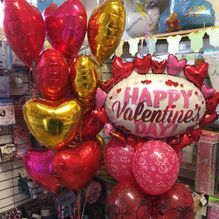 Embrace the season with these fantastic balloons. 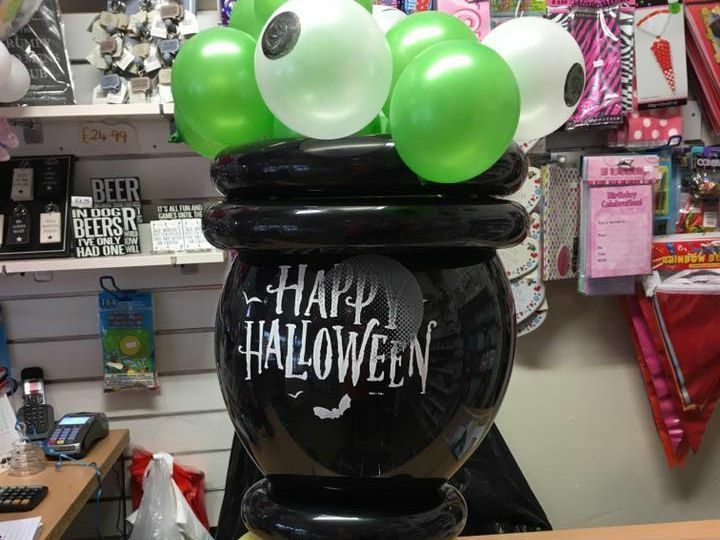 Christmas and Halloween balloons are our most popular offerings, but we’re able to do so much more. 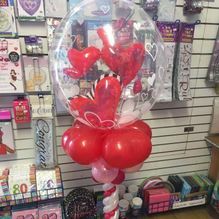 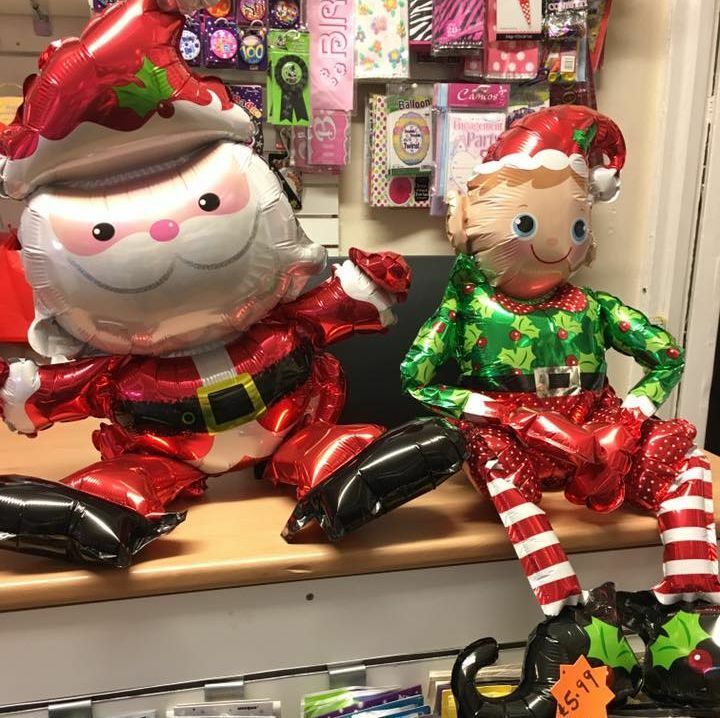 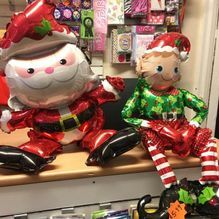 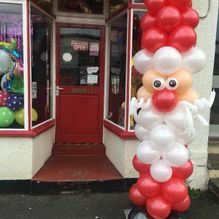 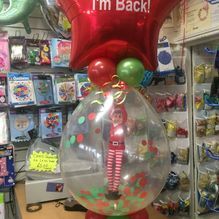 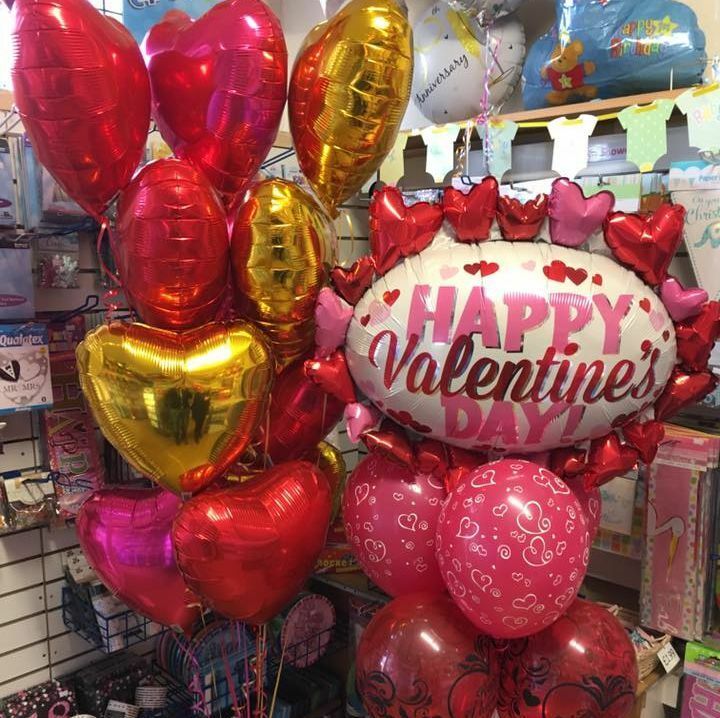 No matter the time of year, seasonal balloons are available to customers in Mansfield, Nottinghamshire. 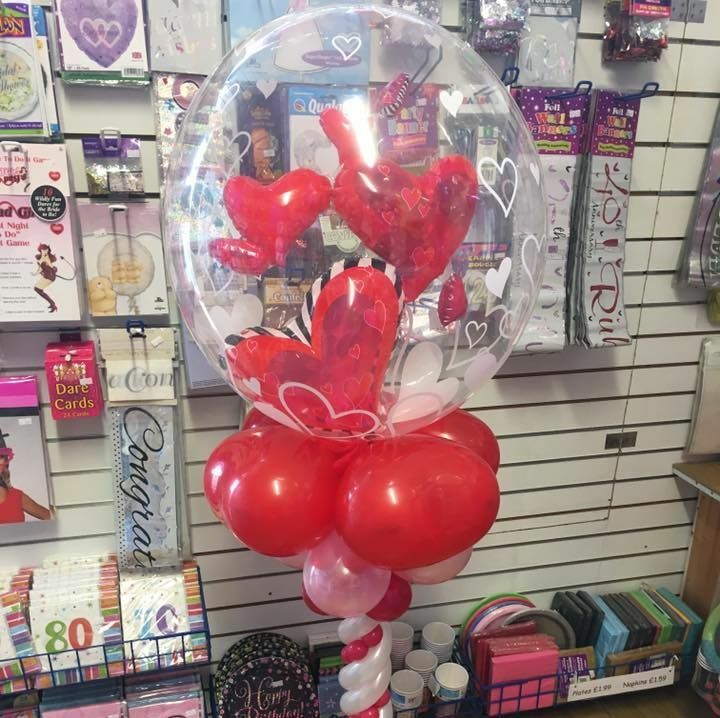 Here at Mansfield Balloon Company, we’re proud of the service we provide, and we can’t wait to work with you. 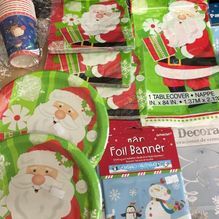 These are also great for weddings that are taking place around Christmas. 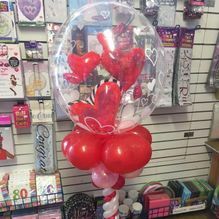 Our wedding balloons work well alongside these designs, and we love to work with you to create a unique display. 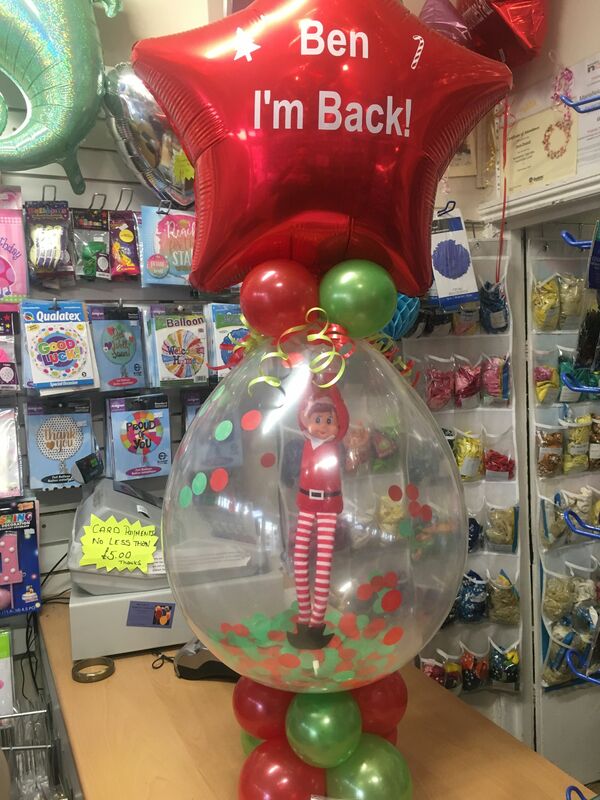 We ensure that your seasonal event goes smoothly by preparing and planning in the right way. 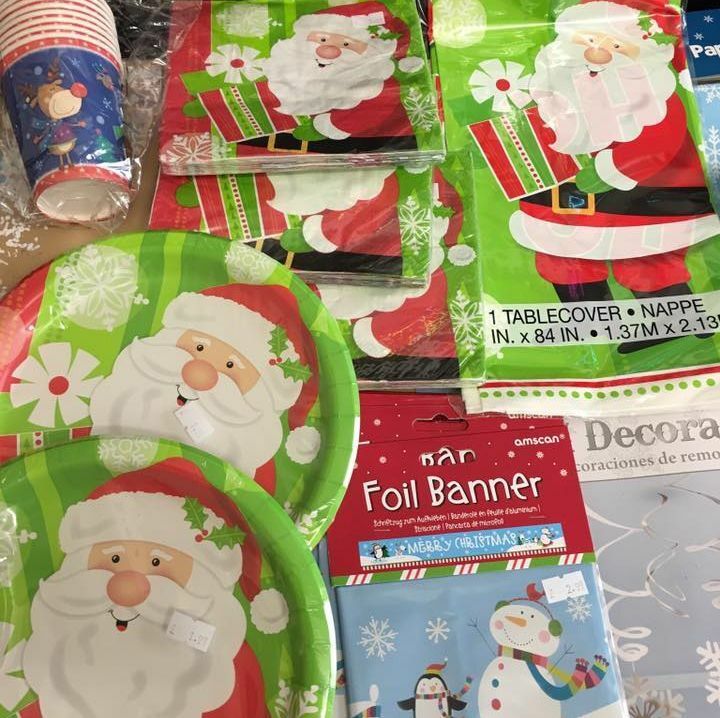 By setting up test events, you’re able to see how everything is going to look on the night. This means that we’re able to make the necessary tweaks to the design, and to ensure that we’re creating something that you’ll love. 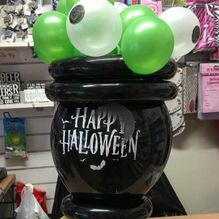 To find out more about our Christmas and Halloween balloons, call us, in Mansfield, Nottinghamshire.